A contact center should not call its customers randomly. Some specific etiquette must be followed. A firm should hire a call center that provides Appointment setting services so that the customers could stay engaged without feeling bored. According to SQM Group, a contact center should try to optimize its first call to a customer to save around $276,000 per year. 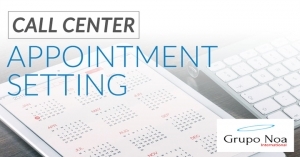 Therefore, appointment setting call should be planned out well. A customer support executive has to keep following factors in mind before setting out an appointment call. This is the basic manner but many call center executives simply ignore it. According to The Harris Poll, 81% of the callers feel that it is frustrating to stand on queues while attending a call. Hence, call centers should call a customer when he is free. Don’t dial your customers during lunch or dinner when setting up an appointment with a customer. The 2015 report of Global State of Multichannel Customer Service claimed that 90% of the consumers feel that a brand should offer a self-service portal where callers can easily register their grievances for scrutiny to remove the time difference confusion. Every customer support executive has to furnish right information to the callers at the right time. A calling executive cannot delay in it. In fact, Appointment Setting Call Centers should make it sure that a proper research is done before calling a customer. A customer needs to be immediately informed about the existing offers once the call gets connected. The ICMI research said that telephones handle around 68% of all call center communications so calling executive must focus towards improving his service. The latest statistics by Gartner revealed that from this year onwards, more than 40% of the contact centers will use various modes of business strategy for expansion. 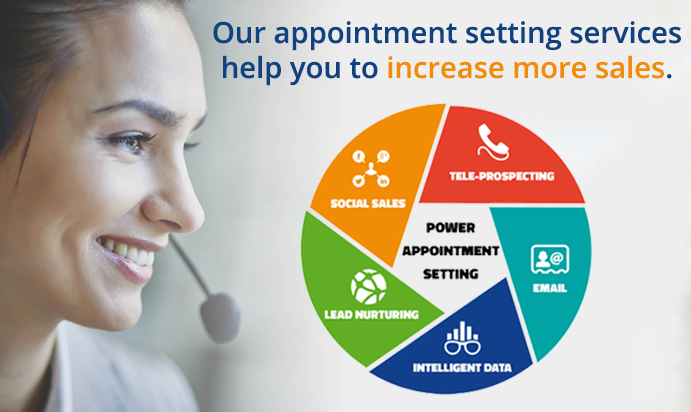 Apart from phone calls, voice mails, SMS and social media will also be used to fulfill a customer’s query. Going to a client’s place eats up a lot of time. It makes the entire appointment process a cumbersome one. Hence, the calling support agent must find out some other way of communicating with the client. As per the latest ICMI research, almost 86% of customer care centers use multi-channels for communication. So, contact centers should use phones, emails, telephones and fax more. If you want to get excellent Outsource Appointment Setting Services. Contact Grupo Noa International’s CEO, Jorge Noa has over 20 years experience in the call center business, and over 16 years of experience in the Direct Response industry.